I remember getting my first job (and only job) as a pastor over 10 years ago. Well….I wasn’t reeeally a pastor, I was a worship guy. Regardless of what you want to call me, I was theologically clueless. 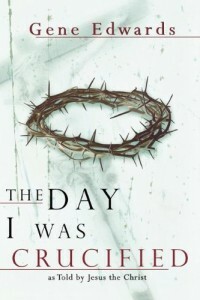 I knew that I was a bad dude who needed forgiveness, and I knew that Jesus died on the cross to take the penalty for my sin. I also knew a bunch of stories and had a few dozen verses memorized from my days as a junior bible quizzer! Yes, that IS a thing! But as a I started down the road of youth ministry, I knew I was going to need to know a little bit more. Something wonderful happened. As I learned theology, my relationship with Jesus grew. I chalk that up to a better understanding of the Bible. Theology for argument-sake is a waste of time. 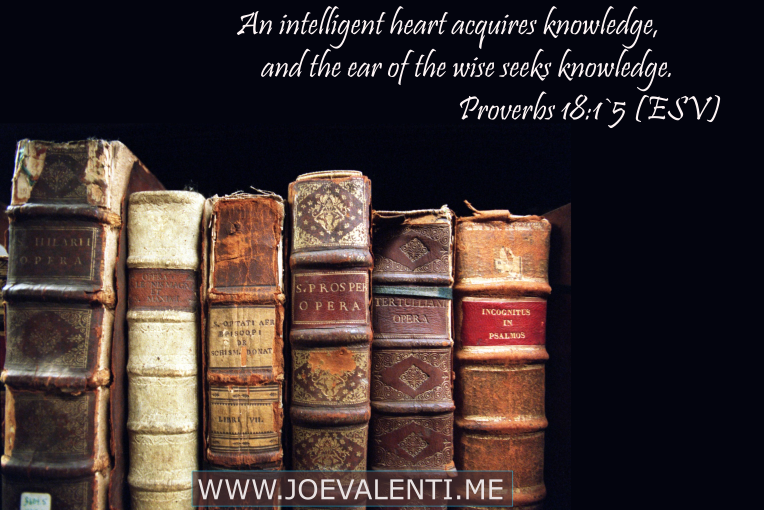 But if it helps you understand the Bible more clearly and, therefore, love Jesus – it is exceedingly valuable. I’ve been through a lot of volumes – some good, some bad. These 10 should be on your shelf. They are worth the investment of money and of time to read them. If you choose to buy any of them, I’d appreciate it if you use the link on the blog. Amazon gives me like 10 cents from every book, so over the course of a year I might be able to buy a cup of coffee. 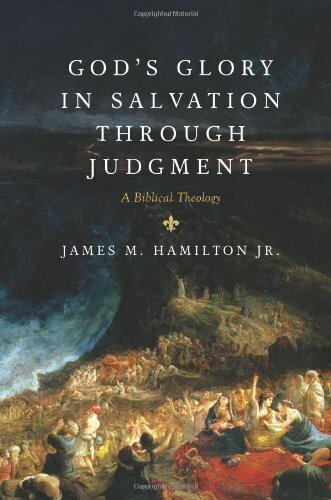 This title might not be the most clear, but this book is a Biblical Theology Book. Biblical Theology is the method of studying theology through the entire redemptive story of the Bible – from Genesis to Revelation. 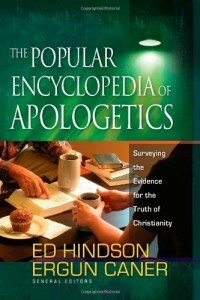 It is organized chronologically with the Bible instead of being organized by topic. It is VITAL for every believer to have a solid understanding of how the entire story of God works together. This is a great place to start! 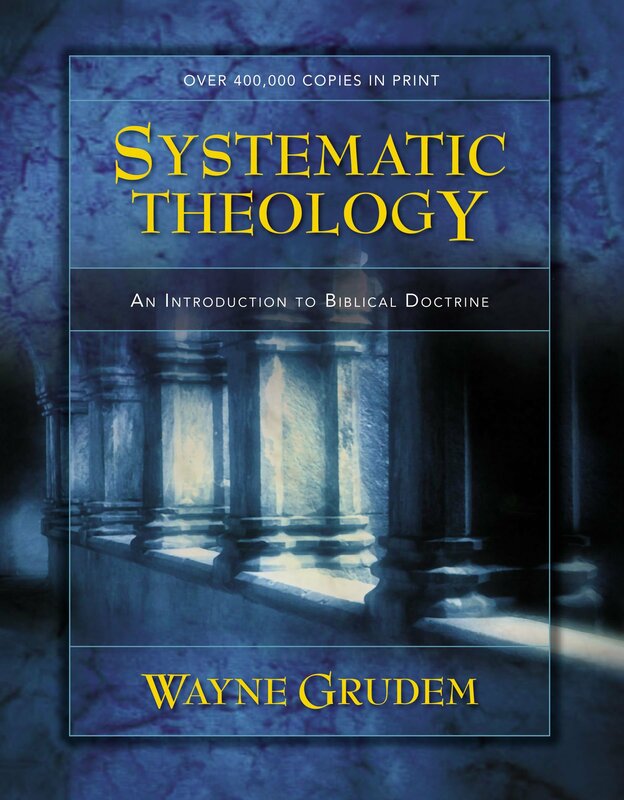 Systematic Theology is different that Biblical theology in that it is organized by topic (systematized) instead of being organized chronologically on the story of the Bible. 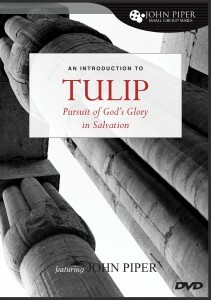 In addition, Systematic Theology will look at other sources (history, other writing, archaeology, etc.) to assist in giving the answers to the questions. 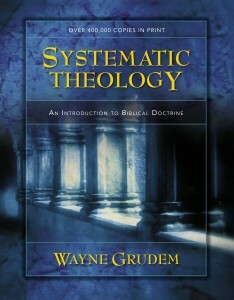 Systematic theology looks at how the Bible, as a whole, deals with a topic. 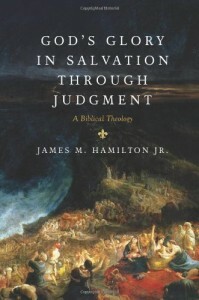 You will then get explanations based on various biblical texts, history, and scholarship. So you might ask, “How did the Bible come together in it’s current form?” or “How did they choose which books to put in the Bible?” or “Who chose which books to put in the Bible?” All of the those questions would be answered in the section about the Bible – specifically the canon of Scripture. 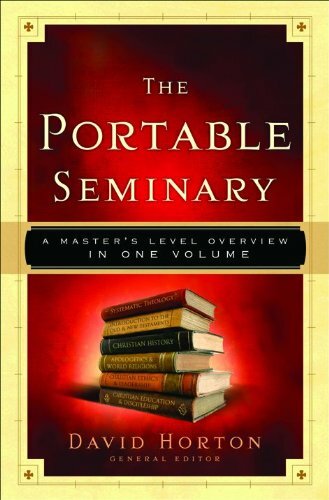 At over 1200 pages, this text has a lot of great help within it’s pages. For a long time I had neither the time nor the money to attempt seminary. So, this is one of the books that I picked up early on. 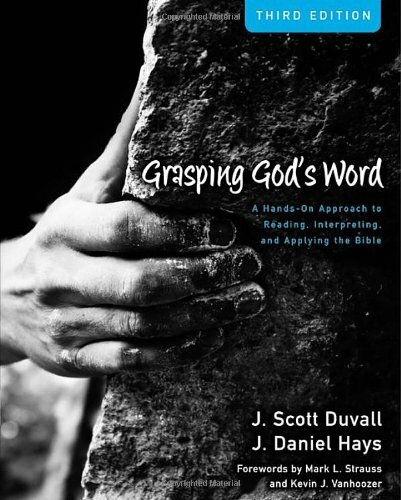 This book isn’t going to replace seminary by any means, but it will give you an good overview of the Old and New Testament, biblical languages, missions, church history, and much more. A really great volume to start learning a little about a lot of subjects. Hermeneutics is a fancy seminary word for the way in which we interpret and understand the Bible. One of the most fundamental practices as a follower of Christ is reading the Bible. But, we want to read the Bible correctly. Yes, there are right ways and wrong ways to read the Bible. Reading and understanding the Bible incorrectly hurts you and those around you. It puts wrong thoughts in your mind about God and affects how to live. I’ve read several books on this topic, and I have found this one to be both thorough and accessible. Not gonna lie – this book is a monster of a read. It will probably be one of those books that you read on and off for years. At 880 pages, it will take up a few inches on your book shelf. 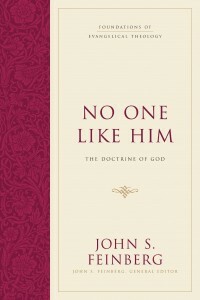 But this book digs into the person, work, and nature of God like no other books I have ever read. I means Feinberg digs deep! A deep understanding of God, however, will help you grow in your love and appreciation for him. A worthwhile journey! What we believe about our sinful state and role in salvation play important roles in how we understand our assurance of salvation and the command to be on mission for the Kingdom of God. 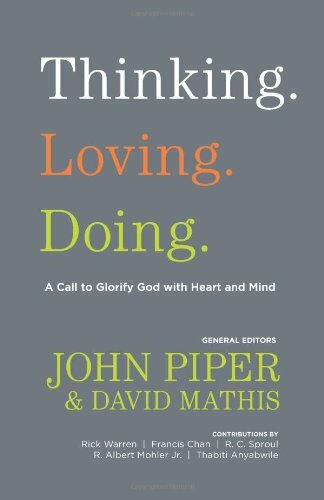 This seminar by John Piper is one of the most biblical and helpful explanations of the differences between Calvinism and Arminianism that I have yet to come across. I was turned on to the writing of Gene Edwards a few years ago and there has not been a moment since that time when I have not had one of his books open. He writes in a unique style that is rarely done well. He writes historical/biblical fiction. 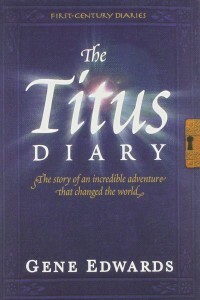 For instance, my first Edwards book was the Silas Diary from the First Century Diaries Series. 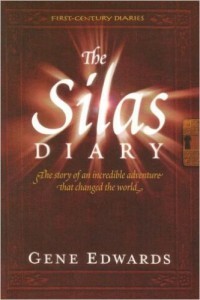 The Silas Diary retells the first missionary journey of Paul from Acts 13-15. If you look at the Bible, this story takes up only a few pages. But Edwards attempts to add dialogue and description – imagining what it might have been like. With a B.A. in language, an M. Div from Southwestern, and myriads of research over a lifetime, Edwards know the history, geography, and culture of the first century Roman Empire. 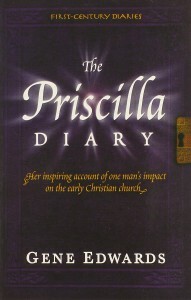 These diaries make the Bible comes alive in new ways. 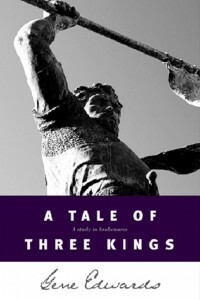 Most of his books are of a similar ilk, though he does veer from time to time. The above selections from his writing are my favorites. 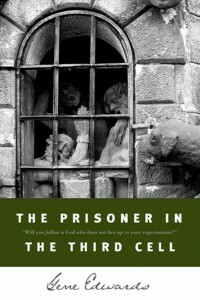 A Tale of Three Kings and The Prisoner in the Third Cell are required reading in my opinion. You can purchase any of those titles from Amazon by clicking on the picture. 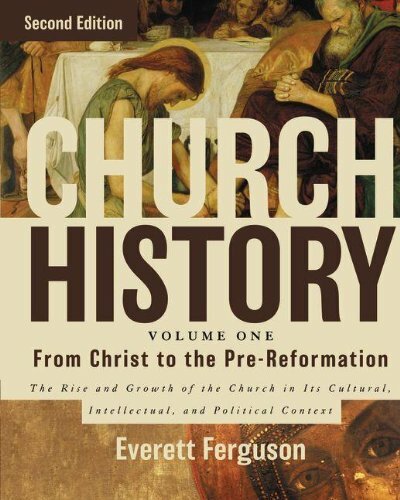 Church History offers a unique contextual view of how the Christian church spread and developed. It did so not in a vacuum, but in a setting of times, cultures, and events that both influenced and were influenced by the church. 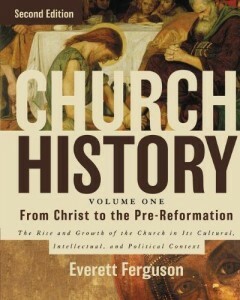 Church History looks closely at the integral link between the history of the world and that of the church. 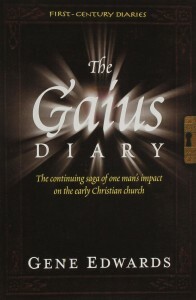 Volume one explores the development of the church from the days of Jesus to the years prior to the Reformation. 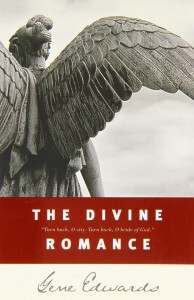 Filled with maps, charts, and illustrations, it offers overviews of the Roman, Greek, and Jewish worlds; insights into the church’s relationship to the Roman empire, with glimpses into pagan attitudes toward Christians; the place of art and architecture, literature and philosophy, both sacred and secular; and much more, spanning the time from the first through the thirteenth centuries. As you grow in your knowledge of Christ, you will realize that the Church is his bride – which makes the Church very important and worth learning about. 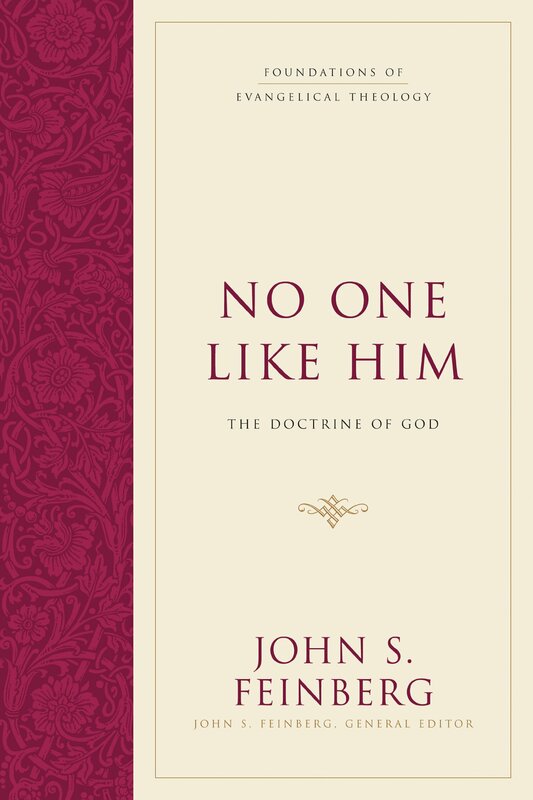 I ran into this book in seminary and it continues to be a book that I use on a regular basis to assist me with understanding religions and viewpoints outside of my own. Some of the best scholars in religion give brief overviews of cults, religions, belief systems, and much more. 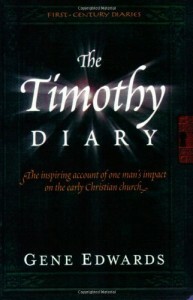 Students use this book all of the time, and it will be a great help for you as well. Every family should have this text as a quick reference.